Likes a sparkling light of a precious stone, your soul shines bright with beauty and style, bringing out your best qualities.. 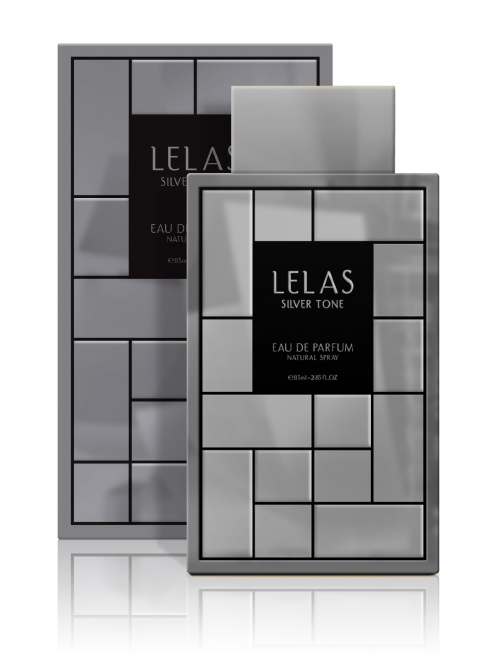 Such as the effect of “Golden” by LELAS , a fragrance forged by beauty and elegance, with and exotic oriental scent of musk, oud and amber. When I wear this fragrance I get a lot of complaints from both men and women. It’s very soft, I love this scent. 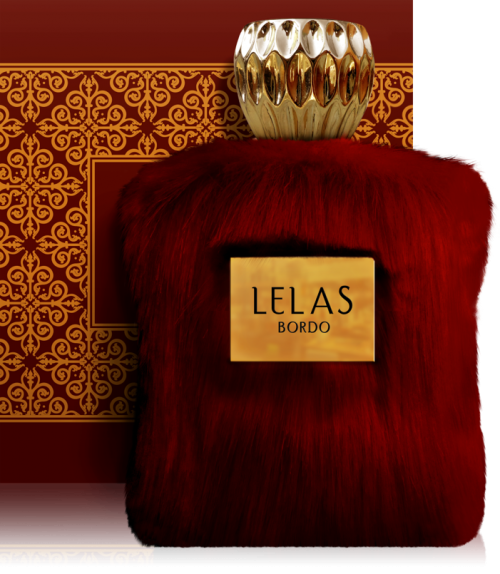 You won’t be disappointed if you purchase this perfume.